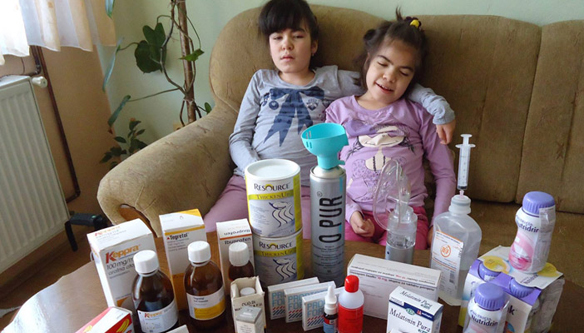 After a member of Olga Vasić’s family was placed in the General Clinic of Loznica in Serbia with eye-pressure issues, Vasić was told she should try to find a medicine the clinic did not have it that her relative needed. A nurse did not fill out a prescription, just wrote the name, Acetazolamid, on a piece of paper and wished her luck finding any. Vasić looked in vain in private and state-owned pharmacies across Serbia. The nurse tipped her that she should try looking in Bosnia and Herzegovina (BiH). Vasić finally found it in a pharmacy across the border in Bratunac. She bought it for €5 with no further problems. 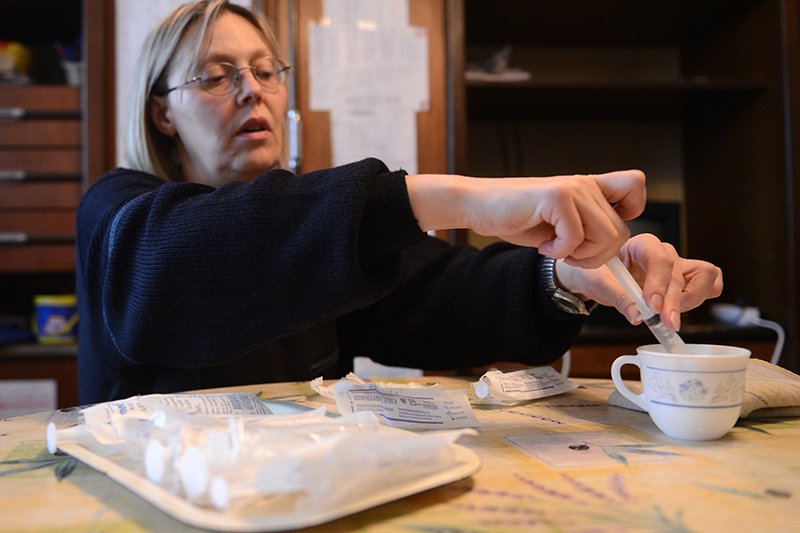 Because of drug shortages, BiH and Serbian citizens are forced to hunk for medicines under the counter. In some cases, this can mean the risk for patients rather than help and recovery. 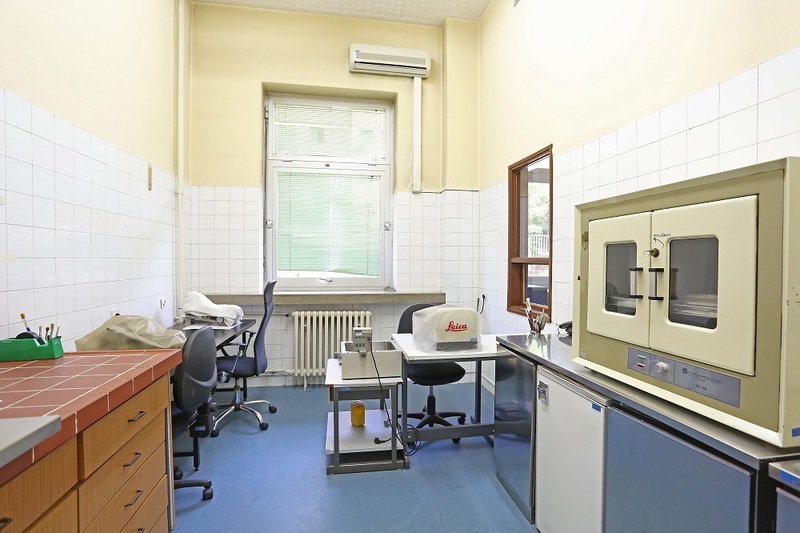 Reporters for the Centers for Investigative Reporting in Sarajevo and Belgrade (CIN/CINS) found that the drug market in both countries goes mostly unmonitored. Individuals and pharmacies are making profit by taking advantage of the weak inspections and the great demand for certain drugs. Products which are not registered and cannot be imported legally still can be found in the two countries. The border police and inspections occasionally come across smuggling and illegal trade in medicines but lack manpower and mechanisms to stop the problem. Medicines can be found not only in pharmacies but in outdoor markets and on the Internet. “On the whole, it is the citizen who pays the price in this system. They are the victims, because they’re bounced from one agency to another,” said Jasna Simonović, a member of a Serbian association called the Pharmaceutical Core. In Serbia, Acetazolamid is on the D list of medicines which are not registered for sale but can be obtained for emergency treatment. The list is compiled by the Serbian Health Insurance Fund. When a doctor writes a prescription for one of these medicines patients can get it for free at one of 29 state pharmacies. If a D list drug cannot be found in Serbia, the Fund’s Danica Salaški says that a patient has the right to buy abroad but with an official note from an official pharmacy testifying that medicine was unavailable. Under these circumstances a patient can recoup the cost of medicine from the Fund. “Any suggestion to a patient or a family member that they pay for a service that can be shouldered by the Republic Fund is not ethical, at the very least,” said Salaški. Vasić was not referred to a state pharmacy nor was she informed that she could get the money back for the medicine she had bought in Bratunac. The deputy director of the Loznica Clinic Srboljub Marković said that this was not the way things were done at the Clinic and that the nurse should have known better. Even though Acetazolamid should be sold only in the designated state pharmacies, reporters bought it at a private pharmacy Džavić in Loznica this July. They paid around €7 without a prescription and without a receipt. The pharmacy staff explained that the medicine was safe and that it came from the Bosnian town of Brčko. The pharmacy’s Sanja Miletić said that the drug was not obtained illegally. She said that many medicines have no replacement and that people’s lives depend on them. She said she would do anything for a patient. “I don’t give a hoot what the legal regulations are going to say about it. People need to be helped and it is not my problem that the state does not care enough about it,” said Miletić. However, officials from the Health Department of the Brčko District explained that this medicine cannot be procured without specific paperwork. They said that it is possible to import Acetazolamid in restricted amounts for individual treatment based on the request and doctors’ prescriptions. This year authorities have approved just two imports of 20 bottles of medicine in each case, while there were no imports in the previous two years. This drug is not licensed in BiH. Just as in Serbia, it is on the list of drugs which can be imported in emergency medical cases following approval by the relevant institutions. Still, reporters bought this medicine in BiH without a prescription for around €4 in a Bijeljina pharmacy Rosić and in a Sarajevo pharmacy Delfin. According to the RS Law on Pharmacies, a pharmaceutical clerk is not authorized to sell a drug even with a prescription, while a university educated pharmacist needs to be present in the pharmacy throughout the working hours. Any violation is punishable by up to €1,500 for a person in charge and up to € 7,500 for the pharmacy. Also, a pharmacy may be closed from three to six months for this violation. The same punishment can be meted out for the sale of drugs without prescription. In Serbia, fines for the sale of drugs without prescription amount to €8,700 for firms and €430 for individuals. Madžira Pavlović, owner of a Sarajevo pharmacy Dolphin said that she would sanction the person who sold Acetazolamid without prescription. “One had to have a prescription from the eye specialist. There had to be something, you could not just say: ‘Give it to me!’ as if it were a toothpaste,” said Pavlović. Reporters saw for themselves how easily people can buy prescription drugs with no scripts. Among these are painkillers and pills to prevent blood clotting. BiH and Serbian border agencies have come across cases of medicine smuggling in the past five years. Most of these cases involve supplements for potency such Viagra pills or Kamagra gel. 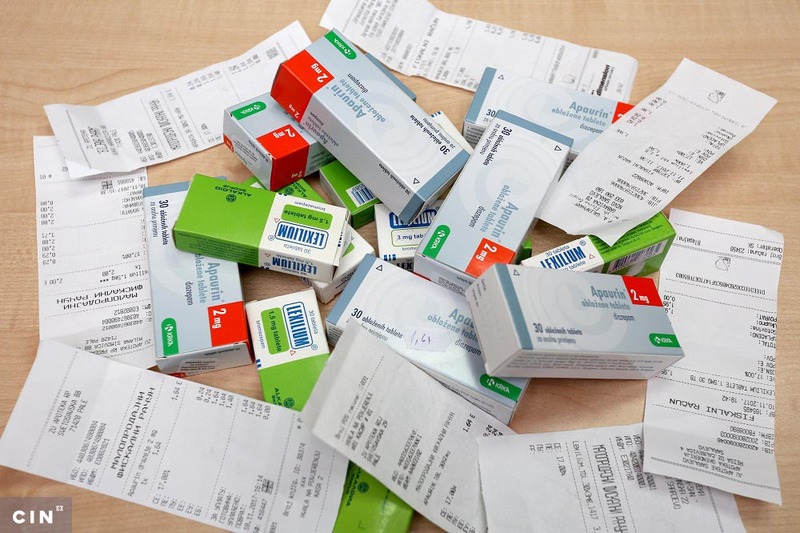 “Medicine is ideal goods for smuggling because they are easy to hide and they are high in value,” explained Ratko Kovačević from the BiH Indirect Taxation Authority (UIO). He said that the authority is not equipped to do a detailed check of every vehicle and person entering the country. 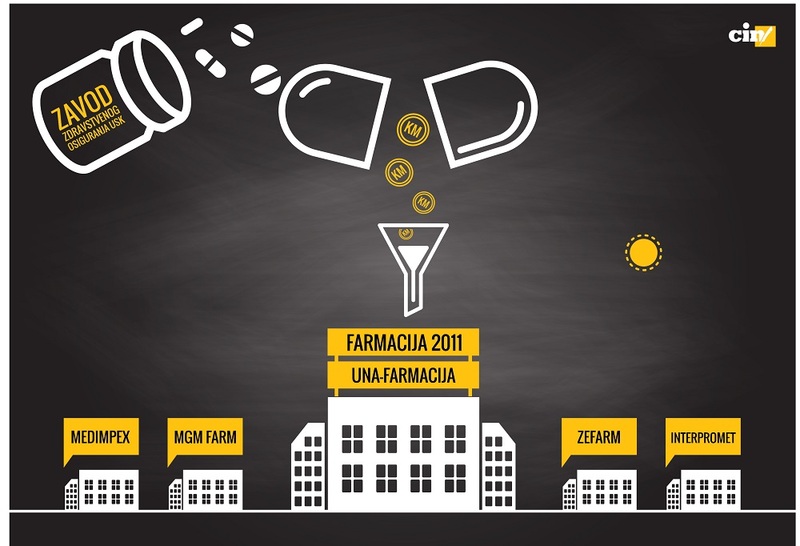 In Serbia near Mali Zvornik, more than 200,000 medicines were confiscated in March 2012. The medicine was estimated to be worth around €20,000. These included drugs with psychoactive substances such are: Benzedrine, Diazepam, Lexilium. In BiH, 840 packets of the potency drug Kamagra were confiscated at a Bijeljina border crossing of Pavlovića Bridge. The drugs were hidden in a child’s rucksack and intended for resale. Kamagra is a medicine for men’s potency produced by the Indian pharmaceutical company Ajanta Pharma Limited. It comes in pills, water soluble pills and gel. Even though it is not registered with the authorities and should not be sold on the markets in BiH and Serbia, reporters bought Kamagra in several places. Reporters bought unlicensed Kamagra at a Sarajevo pharmacy Otoka A2 and got a receipt for the purchase. Pharmacy staff explained that they got the pills from a Banja Luka wholesale supplier Krajinalijek. In Krajinalijek they say that Kamagra was a one-time deal with a “particular pharmacy” about to close. Krajinalijek staff told the reporters in writing that they got the supplement as a compensation for the pharmacy’s debts. They said that they did not question how the medicine entered the country. Indira Šarkić, an inspector with the state Agency for Drugs and Medicine Equipment, said that a wholesaler, in this case Krajinalijek, cannot procure medicine from a pharmacy. “Had someone asked me if Kamagra gel could be bought legally, believe me that I would firmly said that it could not be done. So now I’m perplexed,” said Šarkić. A fine for the sale of an unlicensed medicine in BiH is €7,500 for the firm and up to €1,500 for its director, while in Serbia the fine is up to €26,000 for the firm and up to €1,700 for its director. Kamagra is available in Tuzla at the outdoor markets, while in Bijeljina it can be bought in at least five pharmacies for a price of €5. No pharmacist asked reporters about any possible health problems when they bought the drug, nor did they give out warnings about possible side effects. Amra Čabaravdić from the University Clinical Center in Sarajevo said that one would do well to have a thorough check-up before attempting to use medicine for potency. “Dangers associated with the medicine are significantly higher if it is purchased under the counter because in that case the medicine is an unknown quantity,” said Čabaravdić. For its content and potential damage Viagra and other medicines for potency licensed in BiH and Serbia are sold only with a prescription or upon a doctor’s opinion. However, reporters also obtained Viagra without a prescription at the National Pharmacy in Tuzla. A pharmacy clerk Zorana Pirić said that they have regular customers buying Viagra who have the doctor’s permission and that the staff “usually ask” the buyers whether a doctor allowed them to use it. “I don’t know how that happened and I don’t believe it came from us,” said Pirić. Snežana Pavlović, a Belgrade cardiologist, said that many younger and middle-aged people have issues with pressure or heart without knowing it. That is why use of drugs such as Viagra—which affects blood vessels and speeds up the heart beat—is considered potentially dangerous. 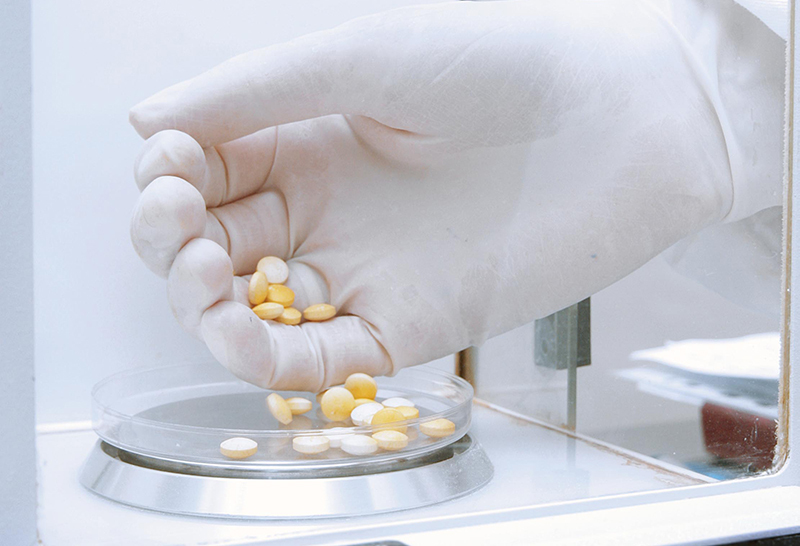 Eight pharmaceutical inspectors are assigned in the whole of BiH according to information from the two Entities and Brčko District inspections. In Serbia, seven inspectors monitor the pharmacies. Even though a number is small, Desimir Miljić, the chief health inspector in Republika Srpska, says that the monitoring pharmacies can still be effective because no one knows when the inspector might show up. He said that it would be better if there were more inspectors, but: “To go every day is not the solution either. We cannot keep guard,” said Miljić. It is possible to order many medicines over Internet pages and classifieds in both countries. The supplements for weight loss and potency of herbal and chemical origin dominate. One phone call is sufficient to get a product. However, the inspectors say that their job is daunting.. “We cannot simply control that,” said Miljić. The reporters dialed numbers from the classifieds on several occasions. The answer was that a shipment was possible within an hour or two when a caller resides in the same town. At one of the Internet pages in Serbia which offers a number of products—from Viagra to supplements for female potency, the reporter was told that all supplements were safe and imported. But no prescription was required, not even for Viagra. At another page, a number of potency medicines were available. None were licensed either in Serbia or in BiH. Filip—whose number was listed as a contact—told the reporter that with an order of five packages and more, a shipment to East Sarajevo in BiH can be done every other day. “We sent you by bus and you take over from a person and pay. That’s it, simple,” said Filip. Doctors warn that medicines sold on the Internet do not pass all the procedures and tests and some are counterfeited. “Every medicine which has not been officially licensed for the market (…) is potentially dangerous because it does not have an adequate ‘birth certificate’” says Čabaravdić. Experts from the association Pharmaceutical Core say that they initiated activities to regulate the sale of medicines on the Internet a long time ago, but the state agencies involved never responded. “This field is now a forest of all kinds of things where everyone can buy whatever they want. Whoever buys medicine over the Internet always does so on their personal responsibility,” said Simonović.